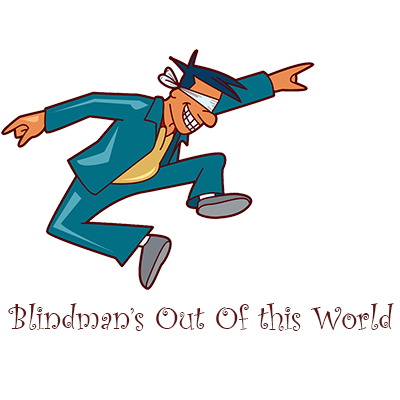 Paul Curry's "Out of This World" is a truly wonderful Card Routine, and one which it is said fooled Sir Winston Churchill. Within this PDF you will learn my variation/s on this powerful Card Mentalism "Psychic Style" routine including ones that go beyond what you can see demonstrated in the short performance video on this page. In my Ultimate Routine, you have a deck of cards genuinely shuffled by as many audience members as you so desire. 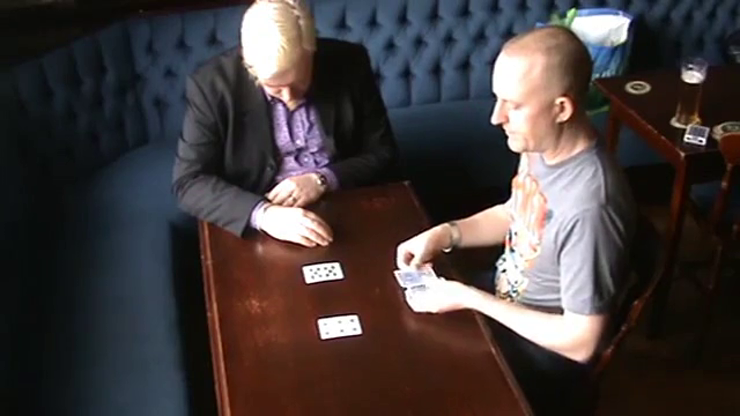 Then a randomly chosen audience member (no pre show) is selected and apparently placed into a Hypnotic Trance State (methods using real hypnosis and pseudo hypnosis are included) before seemingly developing the "Psychic Ability" to sense whether Face Down Playing cards from the Freely Shuffled deck (no deck switches) are Red Cards ort Black Cards. The Cards are dealt into Two Piles as instructed by the "Hypnotised" Volunteer whose eyes are closed throughout this process. To everyone's amazement (including the apparently hypnotised person who is also genuinely impressed) the cards have been separated by them almost 100% Correctly, with literally just one or two cards out of place! You can allow them to get this 100% Correct, but we have found that getting it 99.9% correct with just one or two wrong makes this routine even more impressive to audiences than getting them all right. At suitable events such as "Psychic Parties" you can then have the deck shuffled again by many people, and this time after placing the on stage volunteer back into an eyes closed state, you the performer can be genuinely blindfolded before the shuffled deck is handed to you face down underneath the table you are sat at, making it impossible for you to know in any manner what order the cards are in, thus making it impossible for you to let the volunteer know in any manner. You then proceed to bring cards up from under the table one at a time asking if they are Red or Black, and Miracle of Miracles once again (with no deck switches) the volunteer is able to separate the colours correctly. Within the 12 Pages which are illustrated with four photographs you will learn every element, Secret and Psychological Ploy used in this routine, including of course how to gimmick a deck of cards within just a few minutes enabling this routine to become possible.